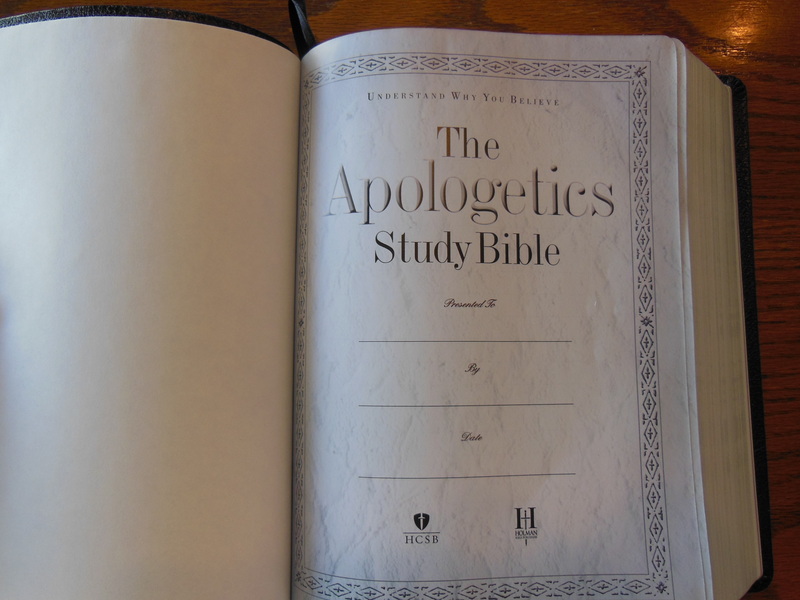 The Apologetics Study Bible, in Black Genuine Leather, HCSB Translation, is not Your Usual Study Bible. 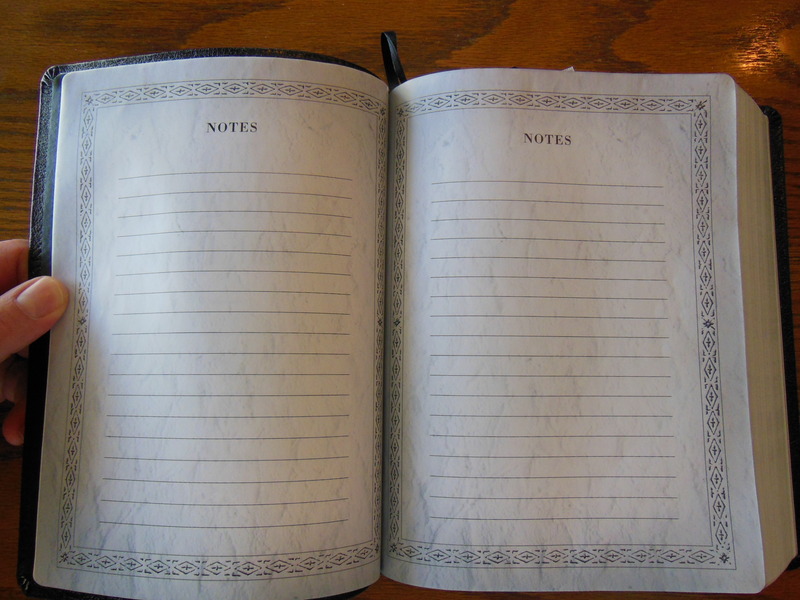 Most people assume all study Bibles to be pretty much alike. If you get one with a person’s name on it, more than likely, it will reflect that person’s theology. If it doesn’t have someone’s name on it, then it is usually an eclectic grab bag of information. 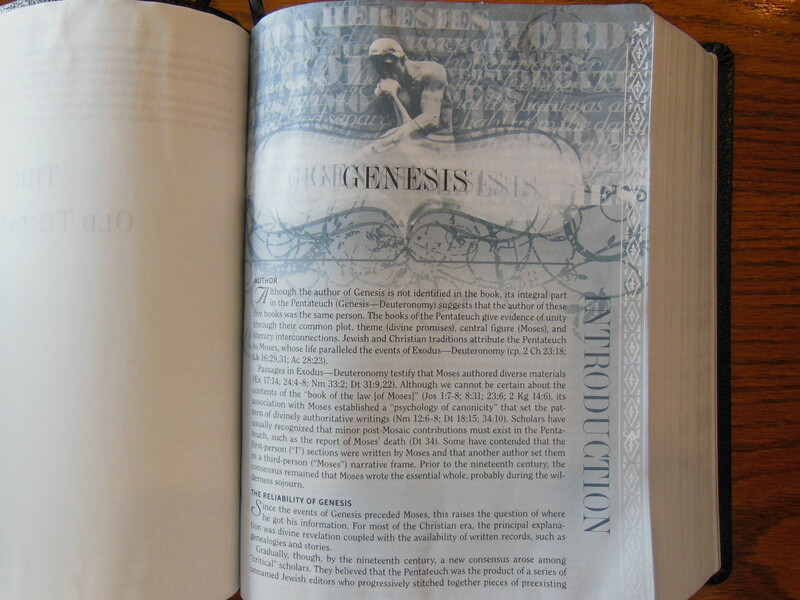 Well, “The Apologetics Study Bible” is not your average study Bible. Instead of just tossing in an abundance of information in some haphazard fashion or having one group’s theological presuppositions espoused, it systematically provides specific information about, the scripture, ethics, science, archaeology, philosophy, and non-Christian belief systems. It does it in a very thoughtful manner. I found the sections called, “twisted scripture” to be very helpful. Every believer is called to give an answer for the hope that they have, we are supposed to evangelize, and make disciples. This Bible definitely will help with the Great Commission. Everyone should have a copy of this to refer to. It puts some of the most expertly done work at your disposal. This Bible was shipped to me in a cardboard box padded with paper. It arrived undamaged and in good condition. It was packaged in a two piece retail box that should be retained for storage. 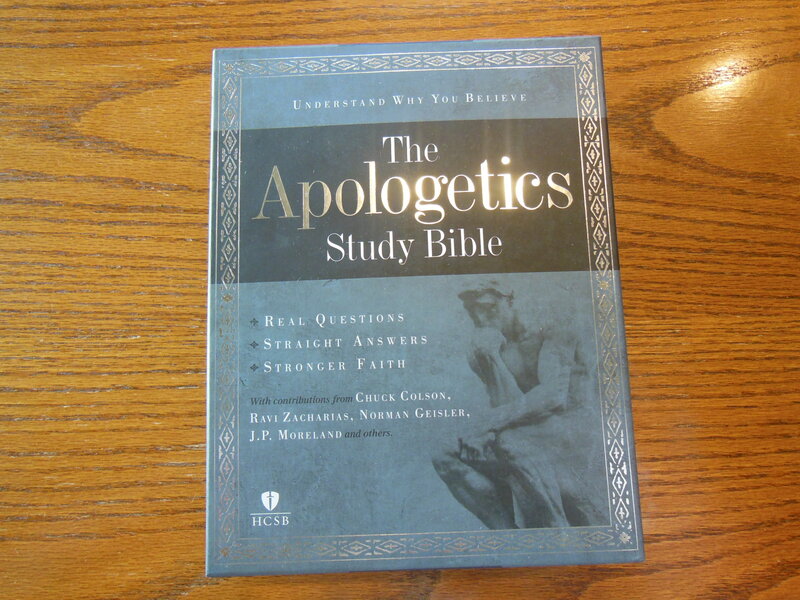 The Apologetics Study Bible is 9 1/2″ x 7 1/4” x 1 1/2” it has a genuine leather cover. 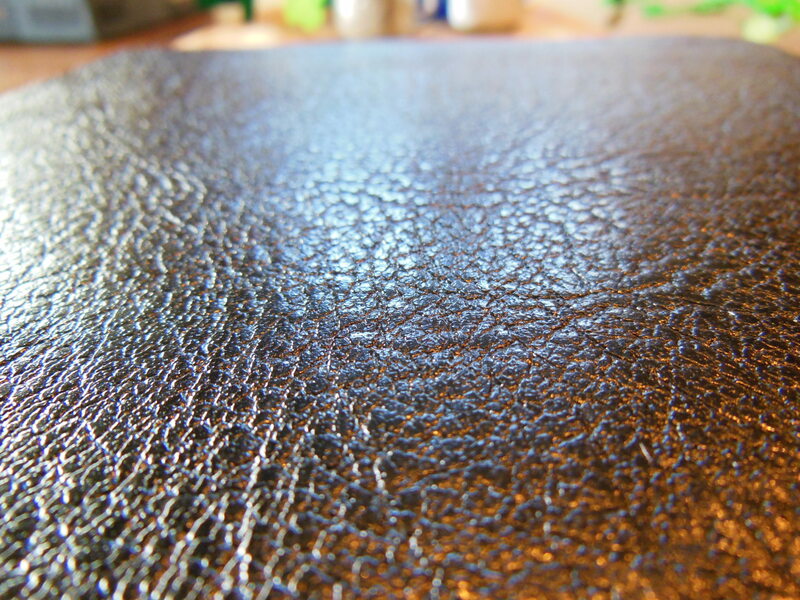 The cover is what you would expect from a genuine leather cover. It is made from pigskin leather. It is a bit shiny compared to calfsplit or cowhide leather, but not near as pricey, while offering superior quality to most synthetics and bonded leather covers. The corners are machine cut, formed, and glued, so they are nice and uniform. It is case bound with a sewn binding. 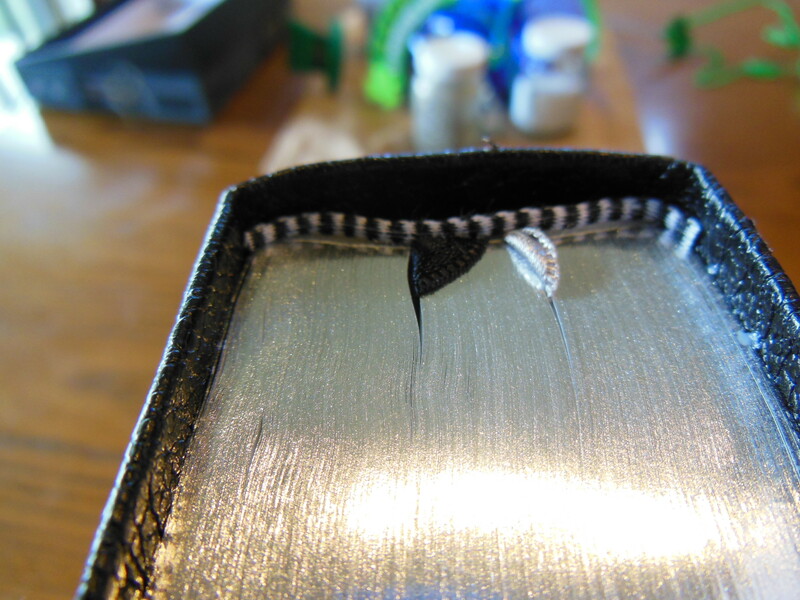 There are decorative head and tail bands. The page gilt and stamp work is done in silver. The font is uniformly inked and printed. It is 10 point in size and is easy on the eyes. The coloring of some of the elements on the page can be a bit distracting if you are a purist. The paper seems to be opaque enough. 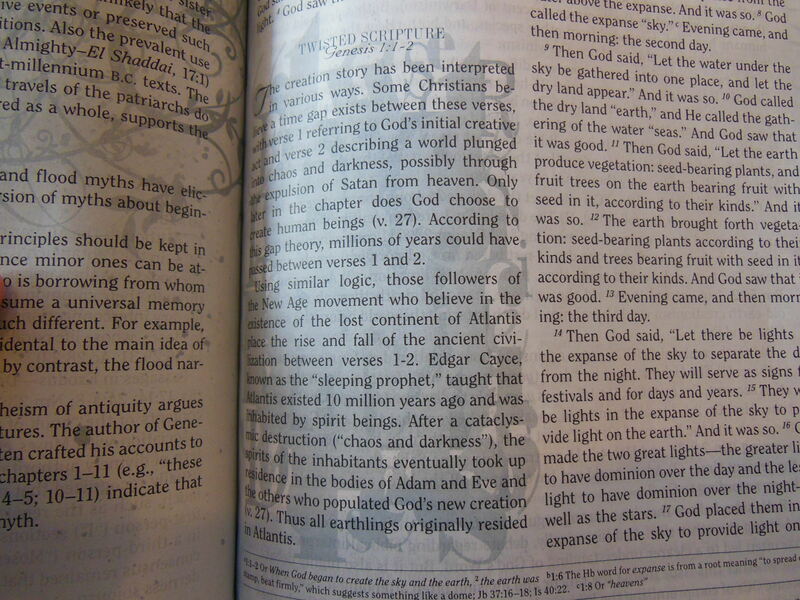 The study attributes of this Bible are the big features. You are getting a lot for your money. This Bible is a great value. The Best Bibles in the World! Yes, Premium Bibles are Still Being Made. 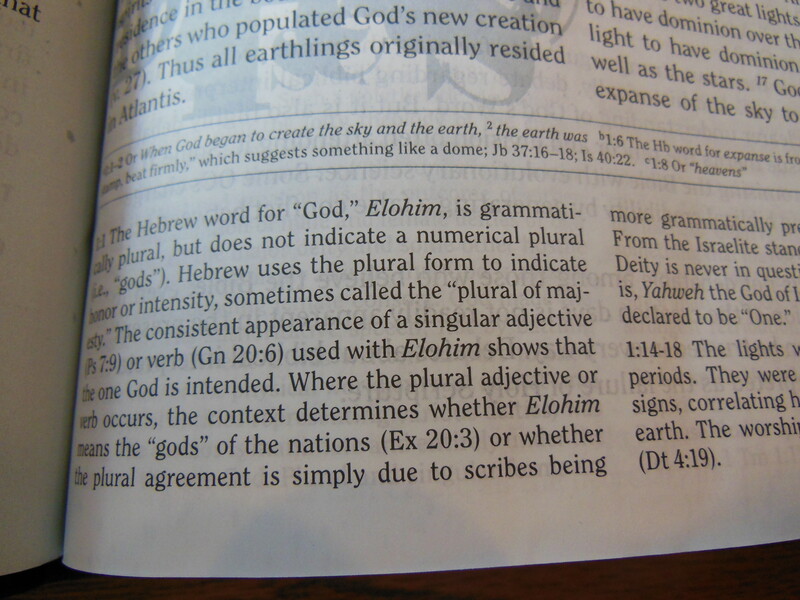 R. L. Allan’s Readers NASB R1 R.
The Problems With Open Theism.